FLOWER POWER ~ Sand & Sticky Saucer fun! These are all awesome low cost activities that kids of all abilities love…. even my little toddler enjoys poking flowers into sand! 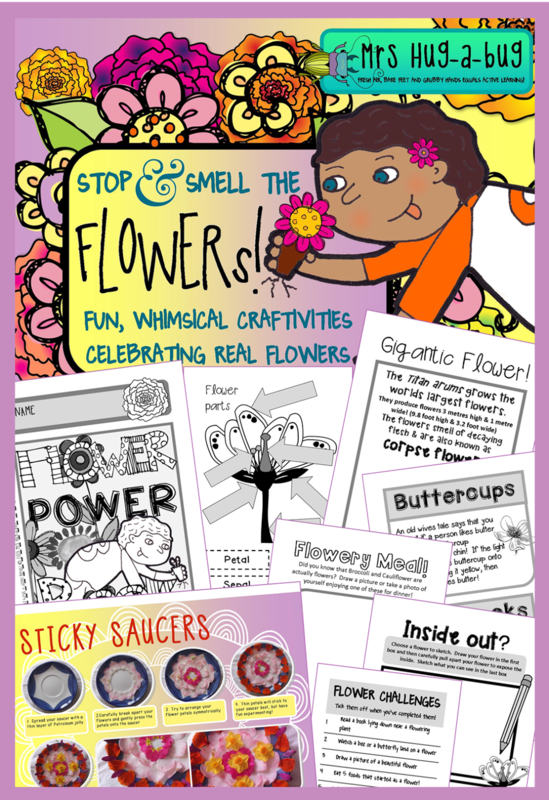 Check out my Flower Power pack below for lots of other hands-on activities perfect for celebrating and learning about flowers.